As an organization, we are dedicated to our quality systems and exceeding our customer’s expectations. We continually focus on improving the quality and value of the products and services we provide. 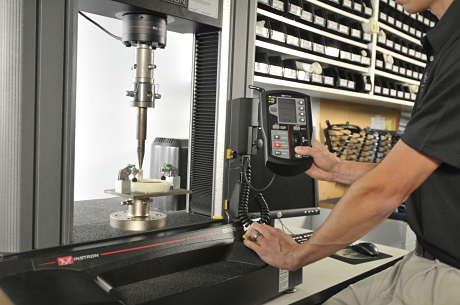 Our trained quality control personnel are in place to ensure that your products are produced with all critical part characteristics within specification. 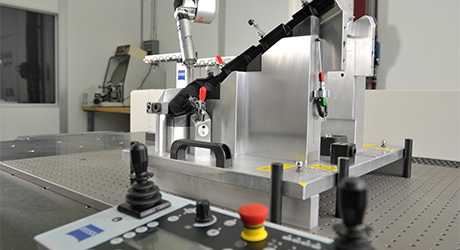 Our specialized quality engineers have plastics engineering backgrounds and utilize a systematic approach to problem solving to provide quick problem resolution. Customer satisfaction is our number one goal and we have been recognized with multiple quality achievement awards. "Our experience with Agape Plastics has been outstanding. They are extremely professional and proactive, exceeding our expectations and allowing us to fully support our customers."